The Fusion One brings a fundamentally new approach to unicycle saddle design. With a gentle curve and slim mid-section, the Fusion One feels like a performance bike saddle with the control of a unicycle saddle. The Fusion One replaces the Fusion Zero. 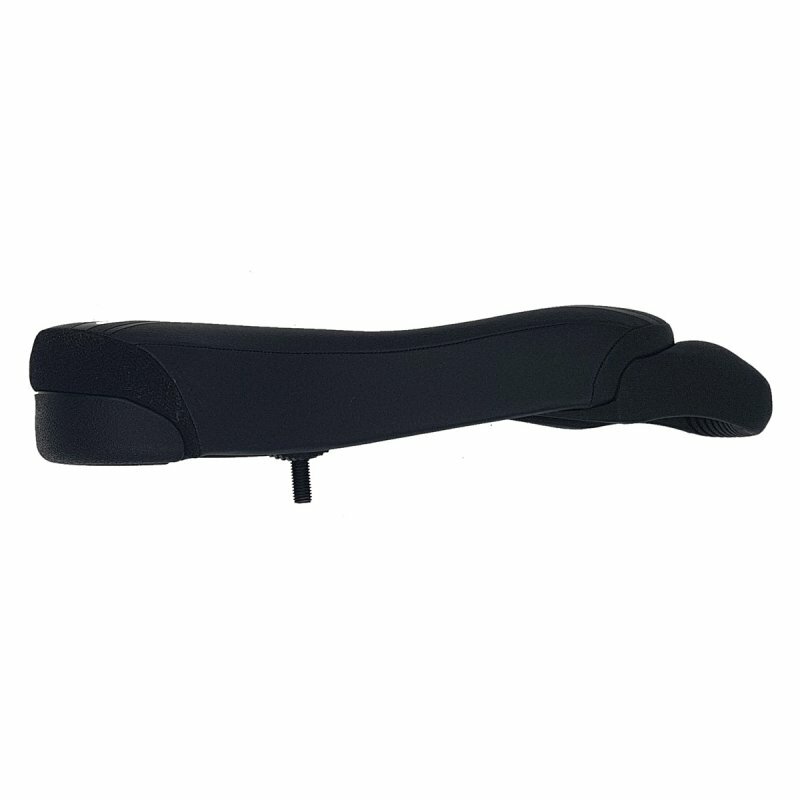 Traditional curved saddles such as the Fusion Freeride, Street, and Slim support the entire sitting surface with a padded, curved profile and wider mid-section. This feels secure and stable. We still recommend curved saddles for first-time riders and riders who typically do not hold the front saddle handle. But the curvature and wider mid-section that initially feel secure can cause increasing discomfort, chafing, and loss of blood circulation on longer rides. And most riders grip the front saddle handle most of the time for off-road or road riding, reducing the need for a radically upturned saddle nose. The Fusion One features a slim mid-section, foam cutaway, and flatter profile that places your weight back on your sit bones ("ischial tuberosities"). 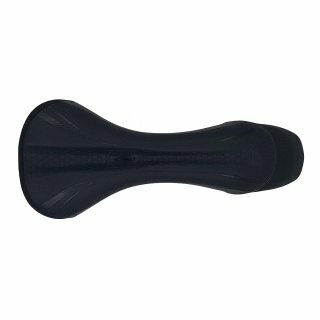 While it takes some getting used to, this reduces the chafing and loss of blood circulation that can occur with traditionally curved unicycle saddles. 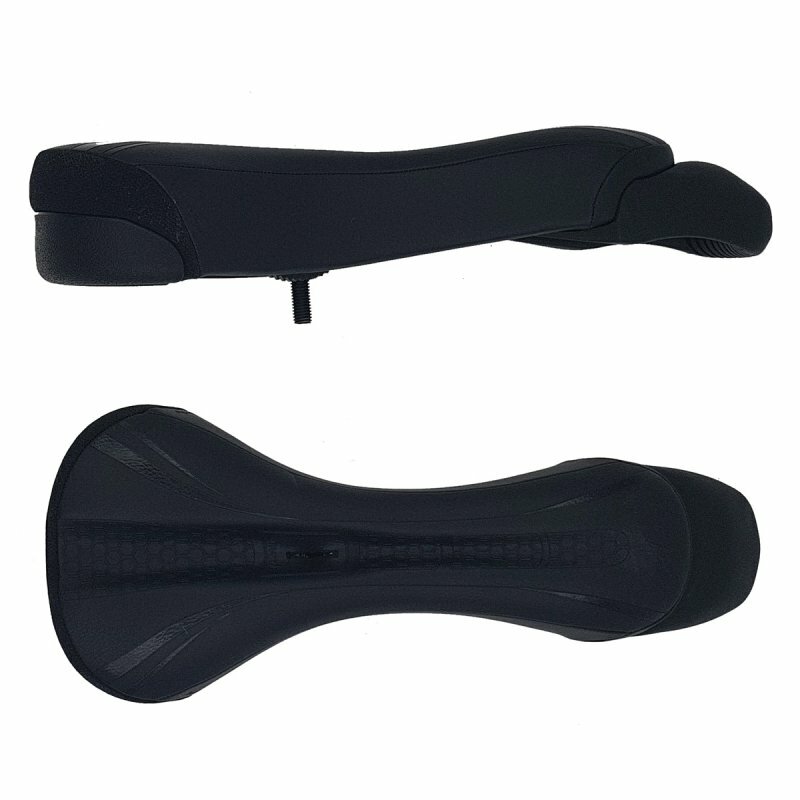 The approach is similar to modern bike saddles, where the "hammock" shaped saddle has virtually disappeared in favour of flat profiles both front-to-back and side-to-side. "Sitting" on a unicycle saddle is also not just about sitting. On hilly roads and even gentle trails, a rider might stand, sit, or unweight the saddle more than a dozen times in a hundred metres. Each time a rider unweights they shift forwards in the saddle, typically to the middle when unweighting and the front when climbing standing up. The lower curve makes it far easier to shift forwards and backwards. The lower front nose increase standover clearance when standing, and the slim mid-section and vertical sides reduce chafing when shifting from side to side during a climb. Correct setup is important! We recommend adding a T-bar handle for most riders (not included). - Fits only for pivotal seatposts. - Pivotal seatpost interface is strong, simple, highly adjustable, and eliminates exposed bolts. The Fusion One is compatible with Kris Holm and other pivotal seatposts. Please note: Compatible with Kris Holm and other pivotal seatposts. Not compatible with traditional 4-bolt unicycle seatposts. The Fusion One is a performance saddle. Correct setup is very important for comfort! 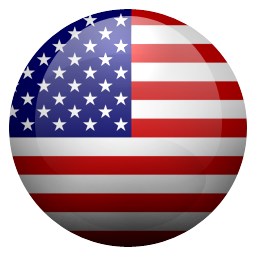 This guide provides tips.